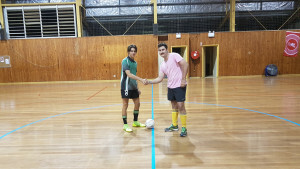 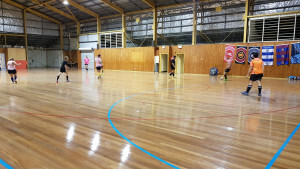 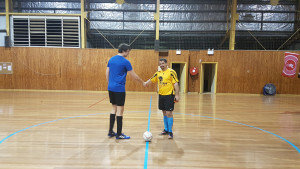 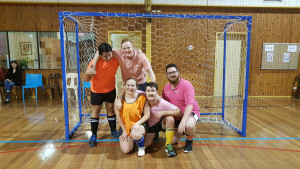 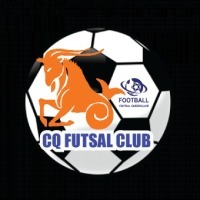 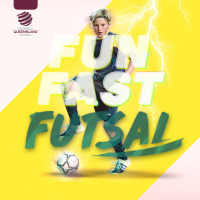 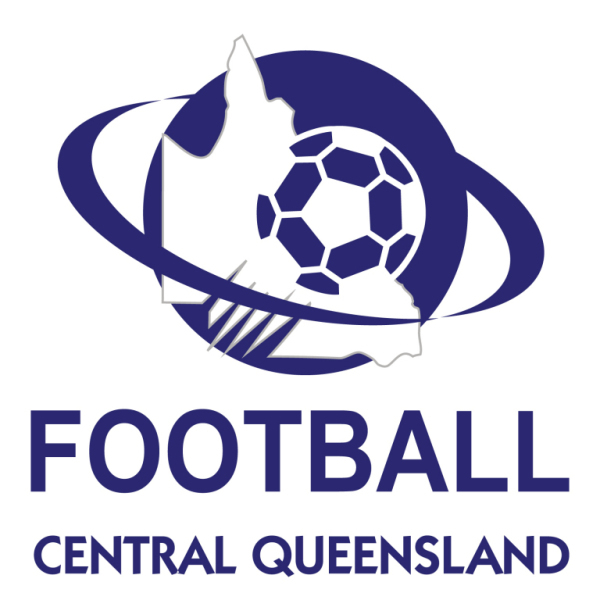 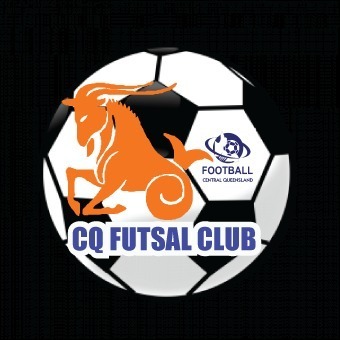 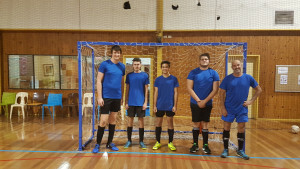 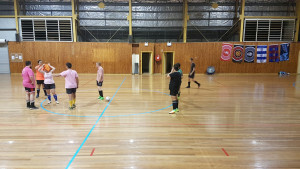 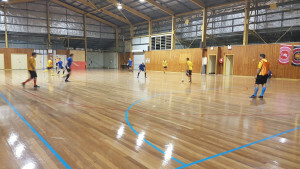 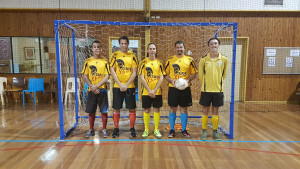 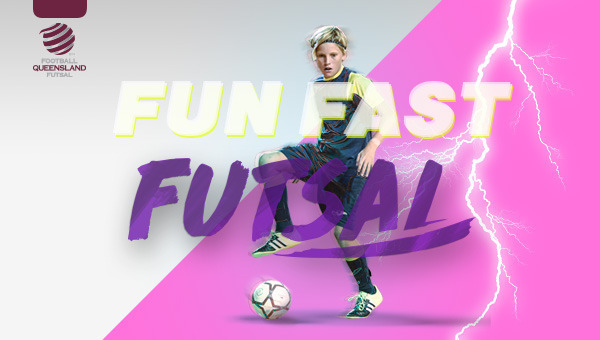 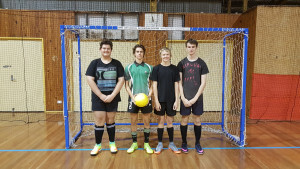 New futsal season approaching! 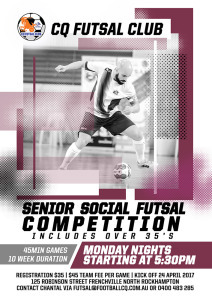 Nominate/Register Now! 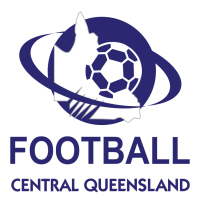 Clarification on the laws of the game simplified.